1. 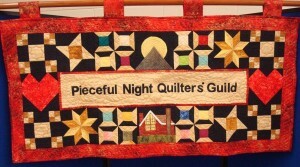 To create an informal, relaxed and welcoming atmosphere for the sharing of the common interest of quilting. 2. 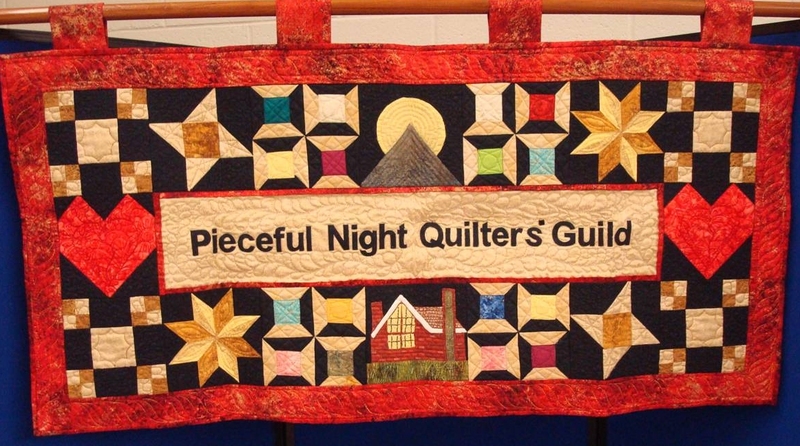 To promote an appreciation of and to contribute to the knowledge of the art and craftsmanship associated with quilt making. 3. To encourage performance in the craft by providing a forum for fellowship and the exchange of experience, information and ideas. The guild meets on the second Wednesday of every month at Armour Heights Presbyterian Church, 105 Wilson Ave., Toronto (between Yonge St. and Avenue Rd.). Meetings start at 7:30pm and usually last about 2 hours. Two social meetings a year are held – in December (a potluck dinner) and in June (potluck desserts). Summer meetings, in July and August, are working “bees” to create quilted items for charity and the church bazaar. The Annual General Meeting is held in May. Other meetings may feature a guest speaker, trunkshow or demonstrations of quilting techniques.